Metro Council member Dwight Hudson says he is extremely frustrated, though not necessarily surprised, that his resolution to create a committee to examine the budgets and spending of municipal agencies that are funded by dedicated taxes failed at Wednesday’s council meeting. A substitute measure by Councilmember Tara Wicker also failed. 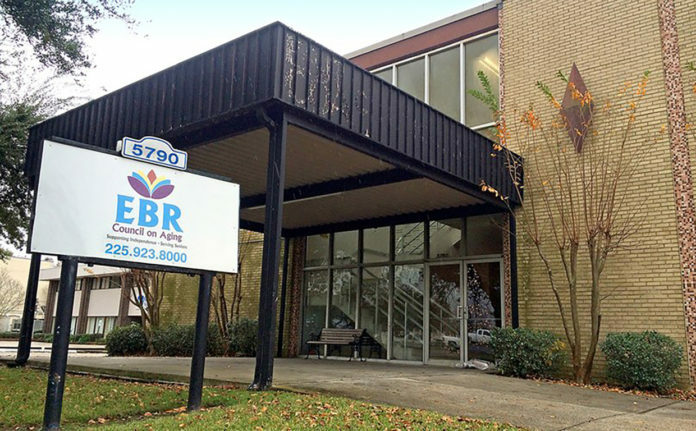 That resolution would also have created a millage review committee but excluded from scrutiny agencies that have been receiving dedicated funding for five years or less, which applies to only the East Baton Rouge Council on Aging and the Bridge Center. Most of the opposition to Hudson’s proposal Wednesday night came from those who support the CoA. The agency has been wracked by controversy since late 2016, when evidence surfaced it was violating its nonprofit status to campaign for a dedicated tax, which narrowly passed. Hudson says the purpose of his proposal was not to take funding from any single agency, especially one that helps senior citizens. But Councilmember Donna Collins-Lewis says she was concerned the CoA would have come under particularly harsh scrutiny, which is why she voted against both measures. Still, Collins-Lewis says she thinks some agencies should be more closely examined by the Metro Council, she just doesn’t think there needs to be a formal committee to do so. Hudson intends to pursue such a review on his own, he says.